The summer is over halfway through (when did that happen?? ), and as such, we are switching over to our fall seasonal hours. Starting Monday, August 1st, we will be closed on Mondays for the rest of the season. Our other hours will remain the same–Tuesday through Sunday, 9-5, with Thursday being 9-6. Thanks so much for your support, and happy gardening! 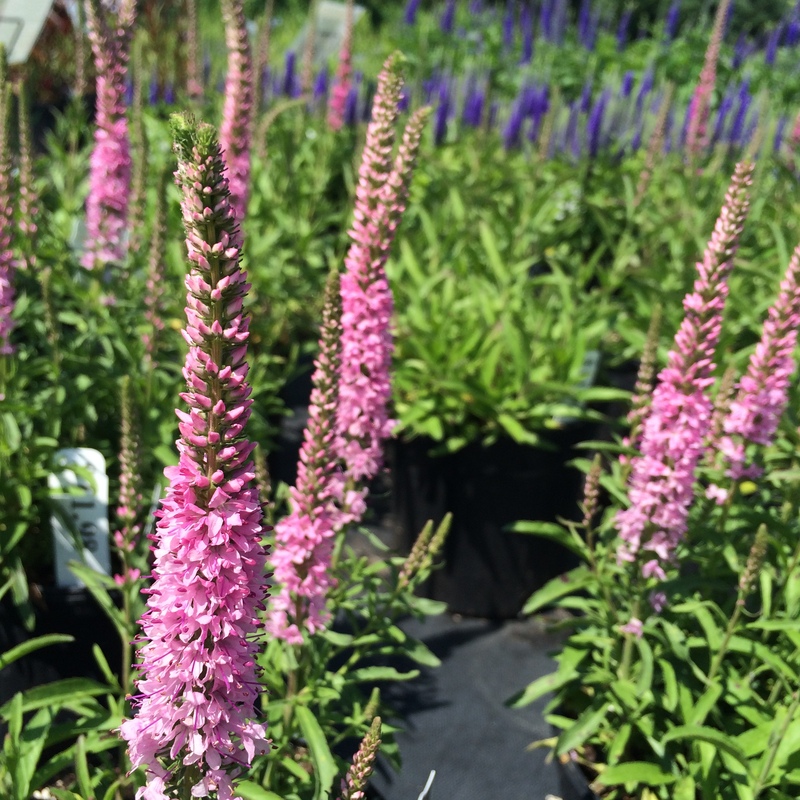 We are finally in July, and a few weeks ago we started our usual Perennial of the Week sales! Every Monday, a new perennial goes on sale for 25% off–the sale lasts through the following Sunday. 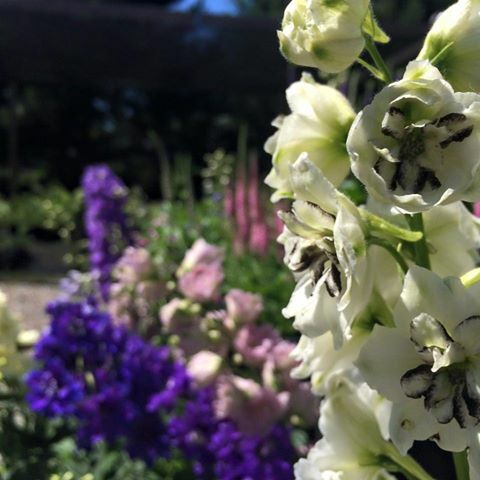 So far, we’ve had veronica and achillea, and this week is delphinium! We promote these sales through our Facebook, email list (come into the shop and sign up! ), and Instagram. So if you haven’t already liked/signed up/followed us, please consider doing so to get notifications of these amazing deals! A heads up to our amazing gardening friends and loyal FCG supporters! Due to the holiday, Full Circle will be closing on Sunday, July 3rd, at 12 p.m., and closed through Monday, July 4th. We will reopen bright and early on Tuesday, July 5th, at 9 a.m.!! Have a wonderful holiday weekend! 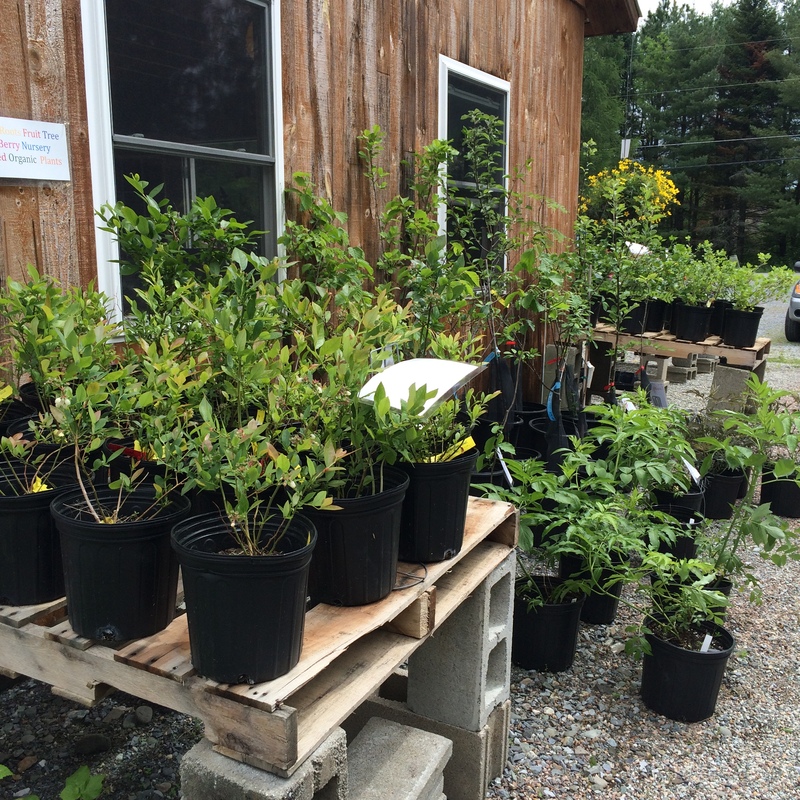 This season, we are ecstatic to report that we have a wide range of hardy Elmore Roots fruit trees and plants available for sale! This plants are hearty, healthy, and soon to be laden with fruits of all kinds! 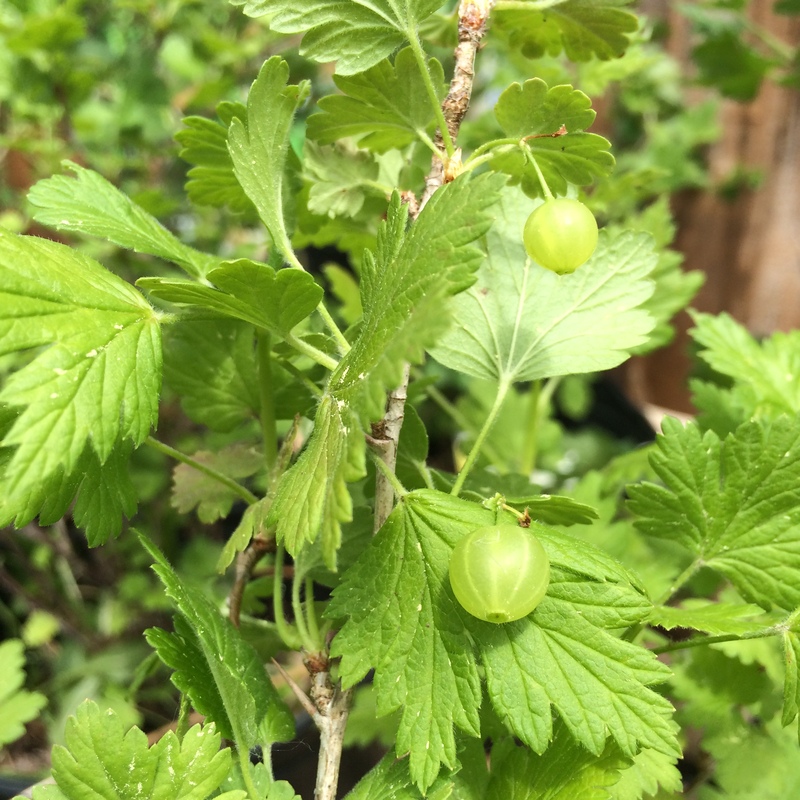 Come on by to see apples, plums, cherries, gooseberries, currants, and fun varieties like edible honeysuckle and paw paw! These plants are a great way to start a home orchard, or even to tuck into your usual perennial garden! You are invited to join us once again to enjoy the music of Full Circle Recorders on Saturday, June 4th from 5:30 to 7:00. They will be playing a lively selection of acoustic Irish music on the Full Circle Gardens’ lawn. Bring a picnic dinner; we will have light refreshments as well. The concert is free and family friendly. Hope to see you here! Hey, FCGers! Our dear Sarah Salatino will be giving a talk at the Fort Ticonderoga Gardening Symposium, Saturday April 9th! 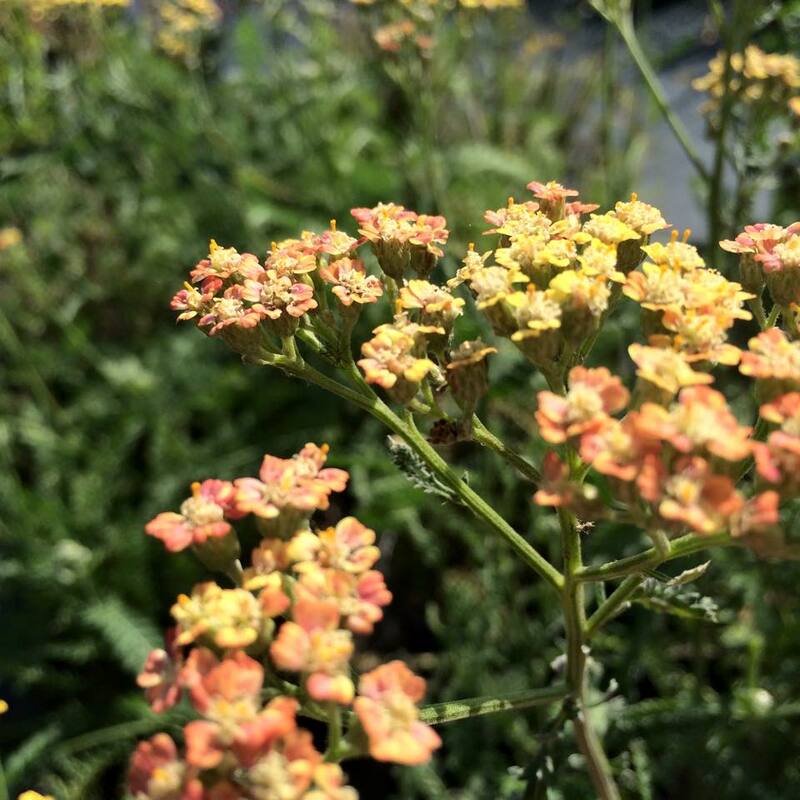 “Planning Perennials for Pollinators” will focus on how to help encourage and support pollinator populations with careful choices in what we plant in our gardens. 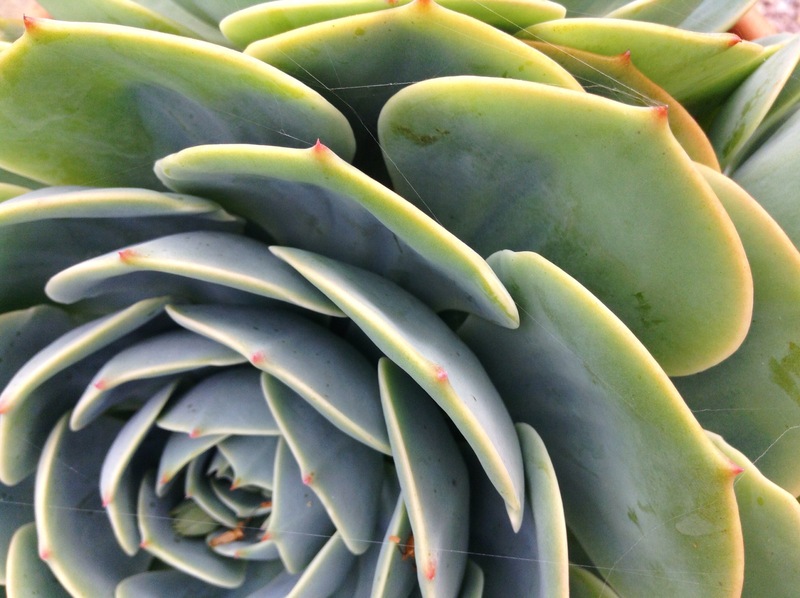 This one-day program will be held in the Deborah Clarke Mars Education Center, and will focus on practical, easy-to-implement strategies for expanding and improving your garden or landscape. The programs are offered in an informal setting that encourages interaction between speakers and attendees. The very first Tower of Flowers has arrived! Let the growing season begin!! Hey there, folks! We are very excited to announce that Full Circle Gardens has become an organization member of the New England Wildflower Society! We are so proud to be part of an organization that is dedicated to the conservation and promotion of our regions native plant species. Here at FCG, our mission is to help advocate for the utilization of native plants in order to have a healthy, biologically diverse landscape.